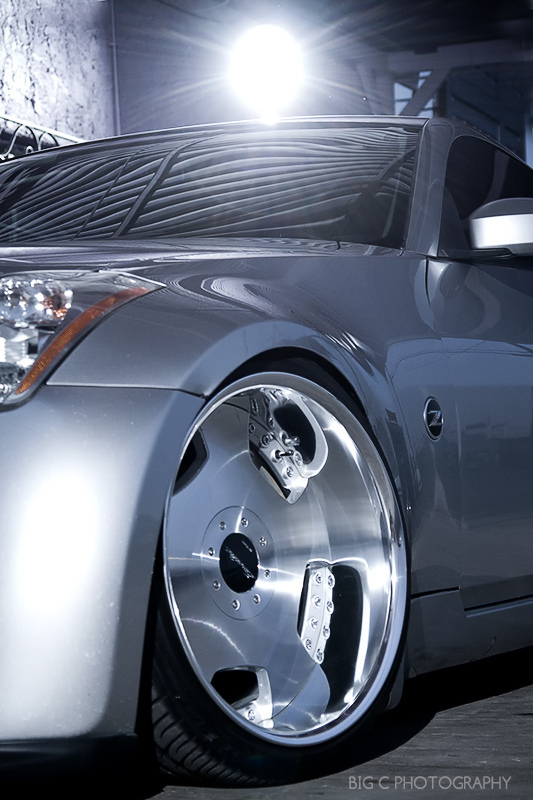 Work Euroline X Stanced 350Z – MoMoHitsTheSpot! 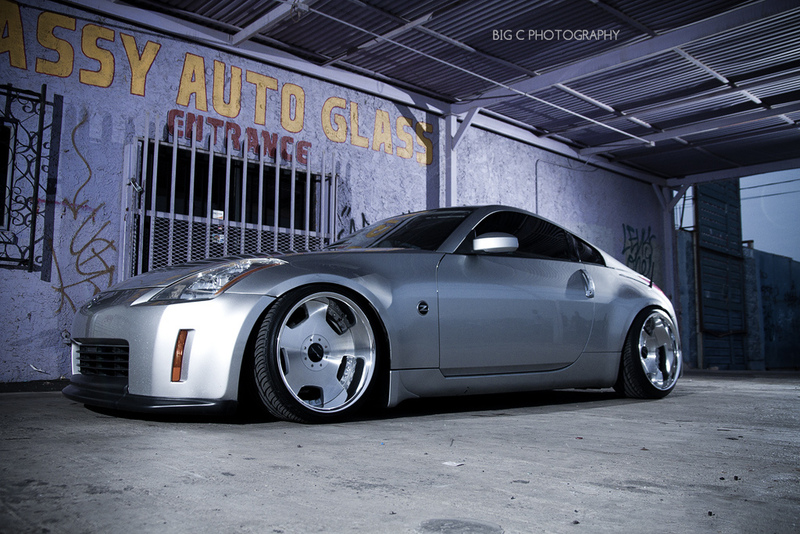 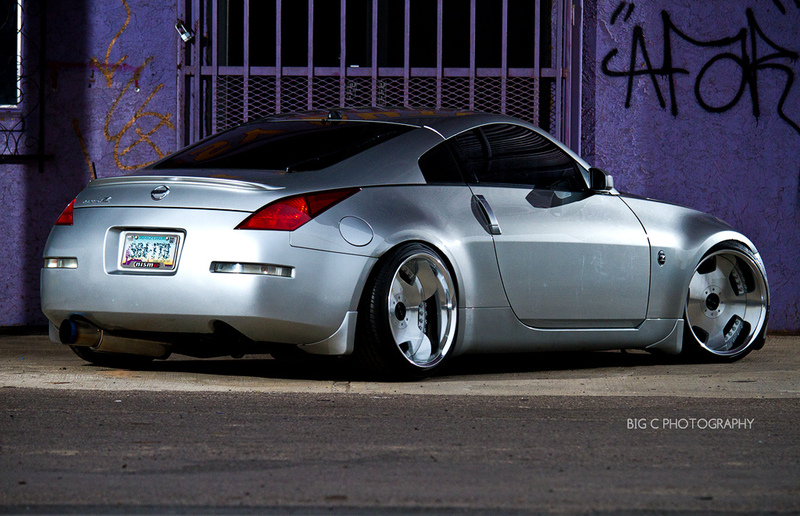 Check out the stance and lips on this super clean 350Z! 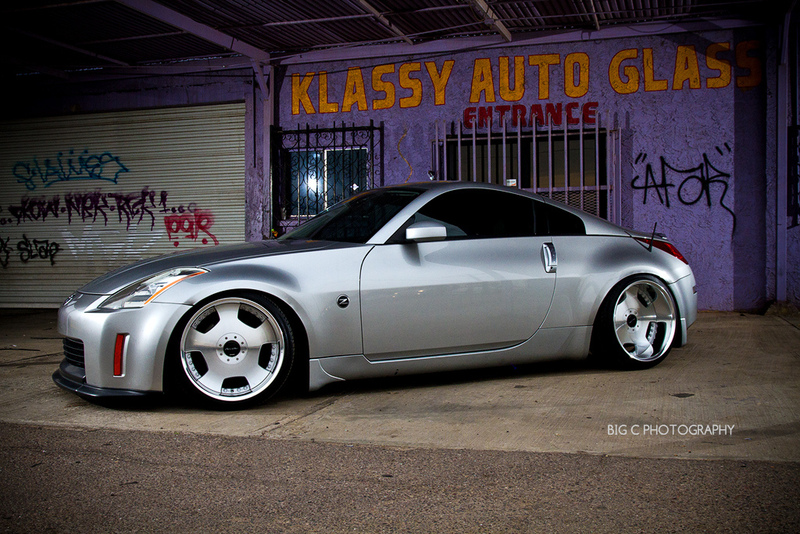 This beauty is sitting on 19×10 -9 and 19×11 -21 Work Euroline wheels! 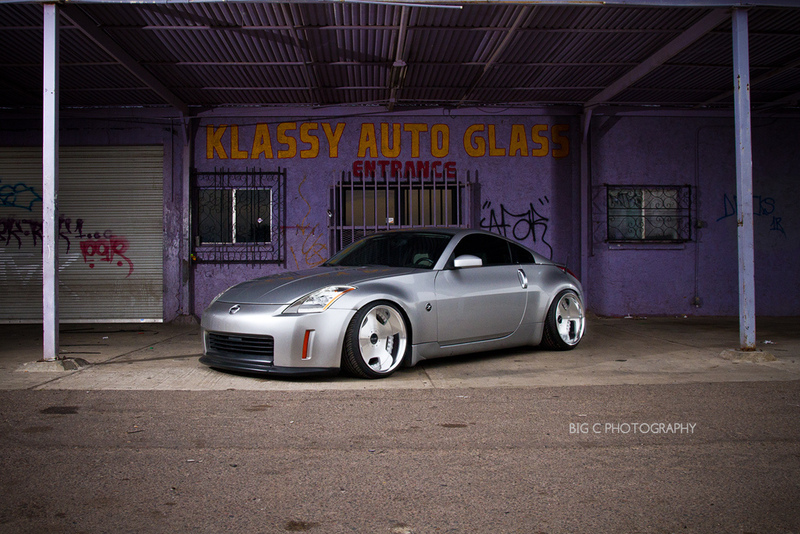 Although, I would prefer this car to be an other color, everything still goes together quite nicely.